The holidays can be a busy time of year for small business owners. 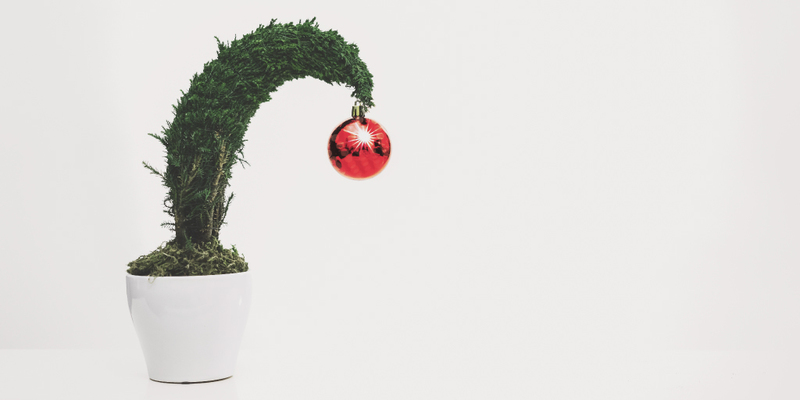 From making sure your marketing encapsulates the spirit of the season, to the sheer volume of holidays in such a short timespan, to providing your customers with a festive atmosphere, winter days can be long and tiresome for a small business owner. Sales are everywhere, and competition within industries is likely to be fierce during this time. So how can you save time and money during this hectic time of year? 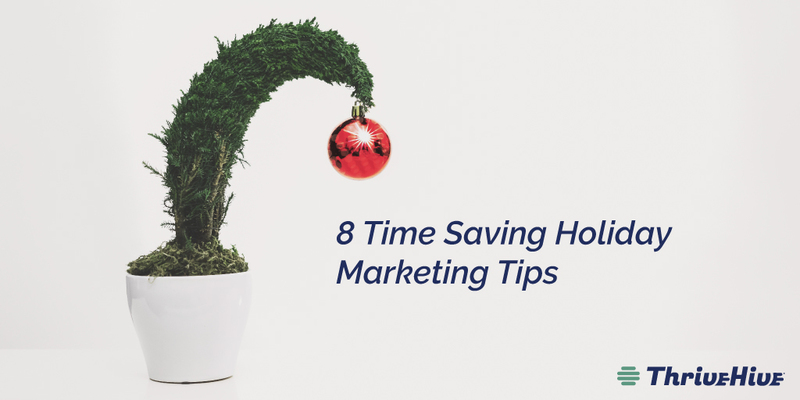 Here are 8 time-saving holiday marketing tips to make sure you’re off to a great start this season, no matter what your budget. 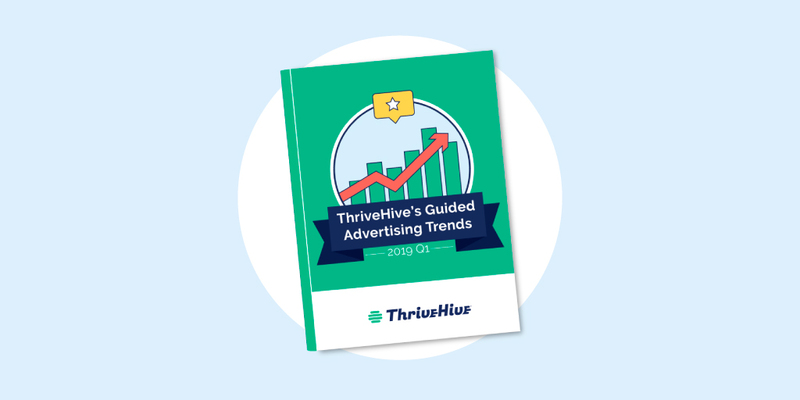 Reviewing what’s worked in past years, and what didn’t, will help to save you the most time when putting together your holiday marketing this year. Make a note of every piece of content that was previously successful and bring it to life this year. 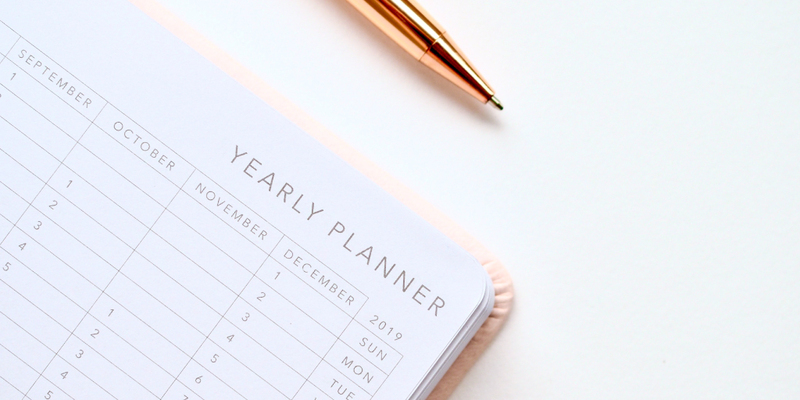 One of the easiest ways to save time and money this holiday season is by planning your busy months in advance. Whether that entails ordering your decorations ahead of time, stocking up your inventory for sales, or crafting your social media content ahead of time, the farther out you plan, the more time you will save in the long run. Retail experts recommend starting your holiday planning as early as July. Once the holiday season is underway, businesses of all sizes will be competing for new customers. Some retailers will provide free shipping, others will offer discounted gift cards to customers, and a whole host of other promotions will be swimming around. Make sure to get in on the action by offering a variety of discounts over the holiday season! A buy one get one sale, a percentage off products or services for that day of the month, or a free gift with purchase are all great incentives to draw in new customers and keep old ones. Grab a calendar and block out these promotions ahead of time so you aren’t scrambling last minute. Sending creative, personalized, and secular holiday e-cards to your customers will help to draw them back into your business, without the added cost and effort of direct mail. If your email list is large, you can pair it down by choosing to only send to customers who have shopped in the last 30, 60, or 90 days. Holiday e-cards can display anything you’d like—your staff, a winter theme, or a list of your discounts by date. Planning your holiday e-card send in advance will help to save you time later down the line. Social media is one of the most powerful marketing tools to harness during the holiday season. With both free and paid options available, promoting your holiday offerings on Instagram, Facebook, Twitter, and Pinterest are all powerful outlets to draw in new customers and retain existing ones. The best way to get ahead on your holiday social media marketing is by blocking out your content in advance. You can use Excel or Google Sheets to block out your calendar by creating columns for each platform, copy, and date to be published. Using a scheduling tool like Perch, Buffer or SproutSocial can help to save you even more time. You don’t have to complete the entire holiday season in one sitting, but even blocking out a few days at a time can help relieve some stress and save you time. Another way to save time is by reusing and repurposing content on social media. Generating unique content on a regular basis can be exhausting, so utilize the content you’ve already created, either from past years or different promotions will save you time and energy. Promoting and sharing user-generated content on your social media is also a great way to keep customers engaged and connected to your brand. During the holiday season, time is of the essence. While some things aren’t able to be delivered, if you have the option and the resources, recognize that time is money. While you may save $5 or $10 by picking up supplies yourself, that pocket change could be put to better use and will save you valuable time. Staying that extra hour doing inventory, stocking shelves, or ringing up customers could make all the difference. Email is one of your most valuable resources during the holiday season, so don’t let it go to waste! Drafting your holiday marketing emails in advance will help to save you time as the busy season approaches. Make sure to mention any in-store activities or events, promotions you may be offering, or contests you may be hosting. Emails can be extremely time-consuming, so don’t let them get away from you! Not sure if your marketing is working? 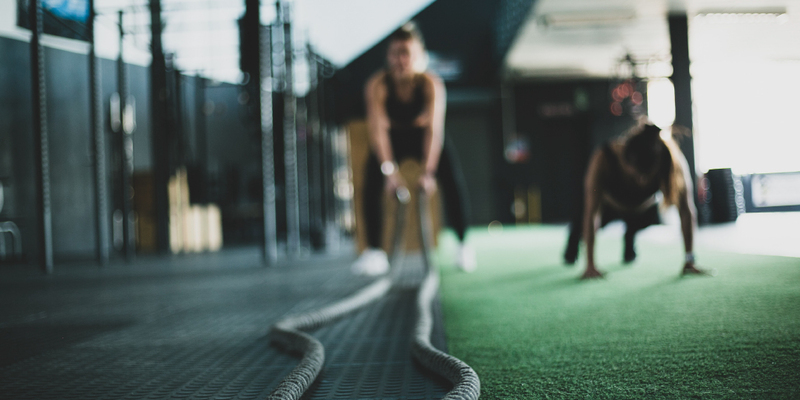 Check out our eBook below to help you achieve your goals.